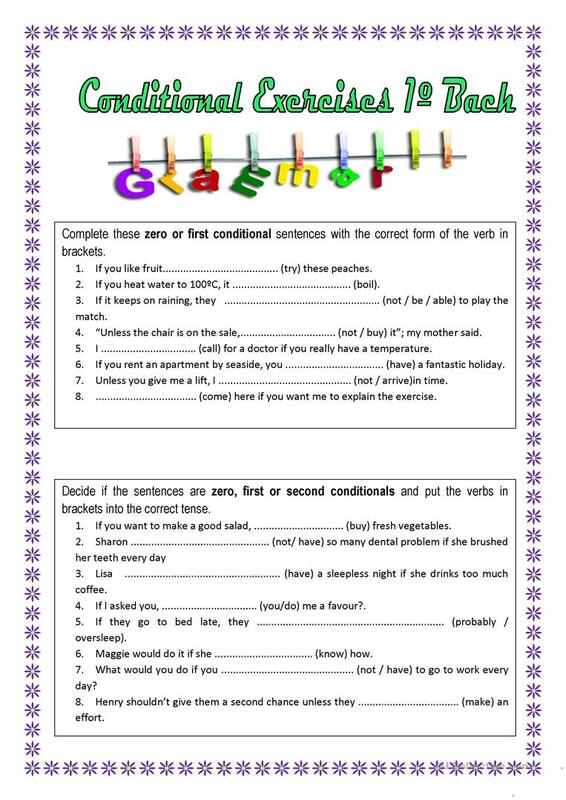 This ESL worksheet is for pre-intermediate learners. 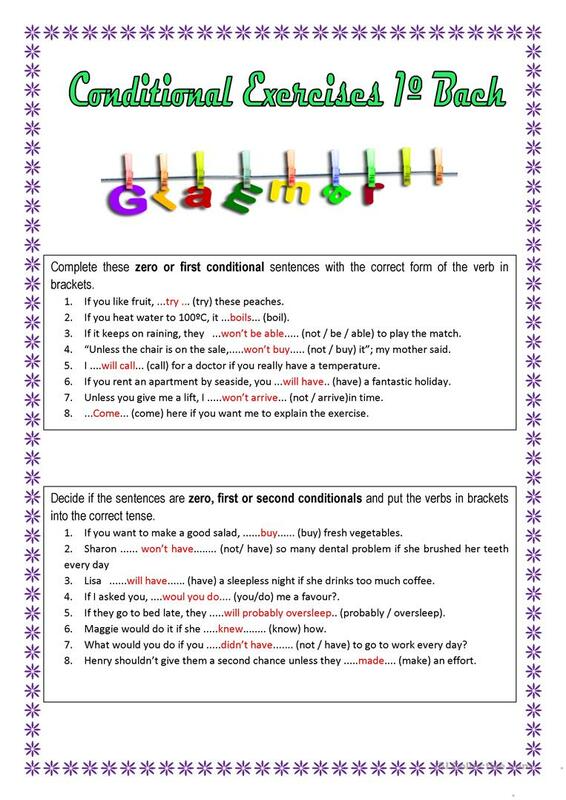 It has got four grammar exercises to practise conditional sentences. It can be used to review this grammatical point. 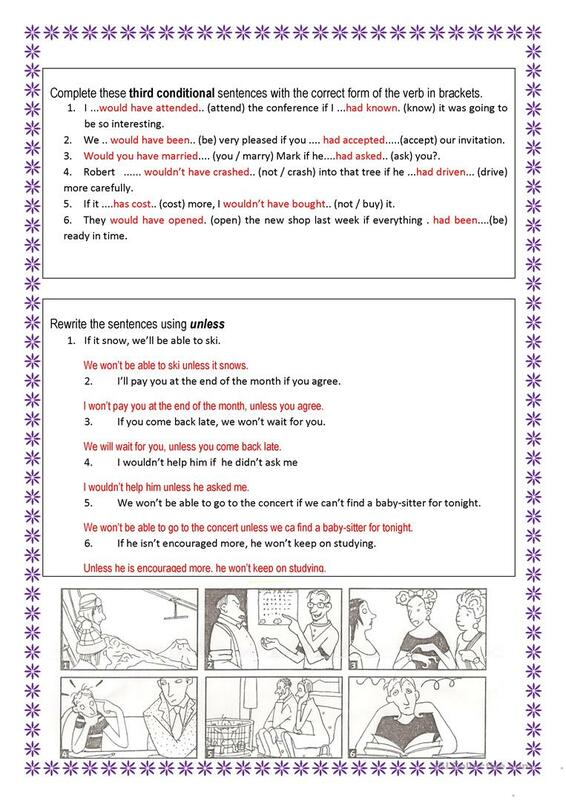 This printable, downloadable handout is best suited for high school students and adults at Pre-intermediate (A2) and Intermediate (B1) level. It is a useful material for practising Conditionals in English, and can be used for improving your students' Writing skills. There is a key provided with the exercises.